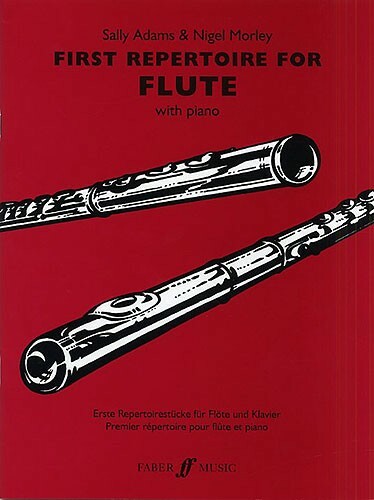 17 superb concert solos in a variety of styles, selected and arranged especially for the early-intermediate Flute student, complete with Piano accompaniments. 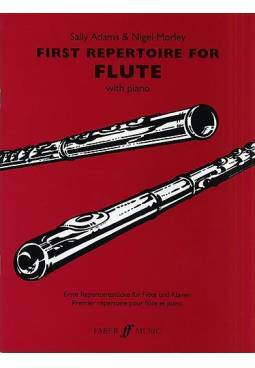 From pieces by Handel and Telemann to popular melodies and television themes, this collection of melodies is an ideal start to building your very own performance repertoire, providing a generous bunch of ideas whatever the concert opportunity! Trebuie sa te autentifici pentru a putea comenta.